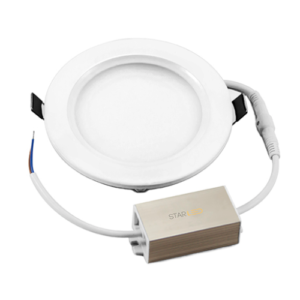 Star LED’s Area Light provides an excellent illumination that is needed for larger area coverage. 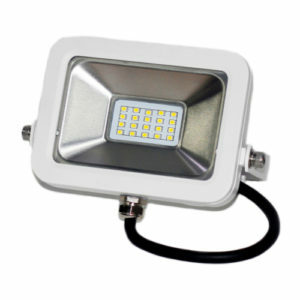 Driveway, backyard and general security lighting is ideal for this 5000K IP65 LED light. 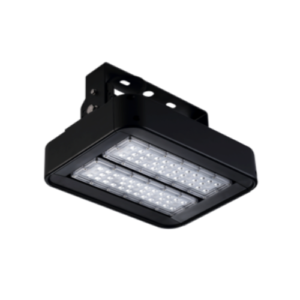 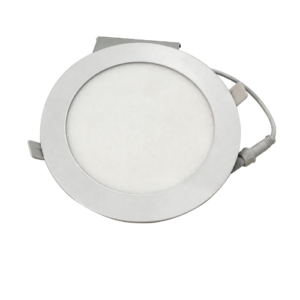 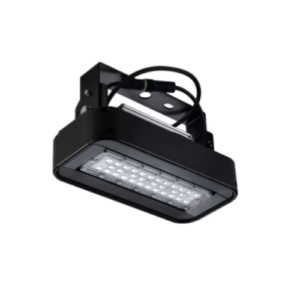 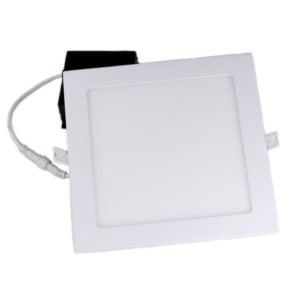 Its long life of 50,000 hours or more, little to no maintenance required are some of the benefits of the Area Light series.